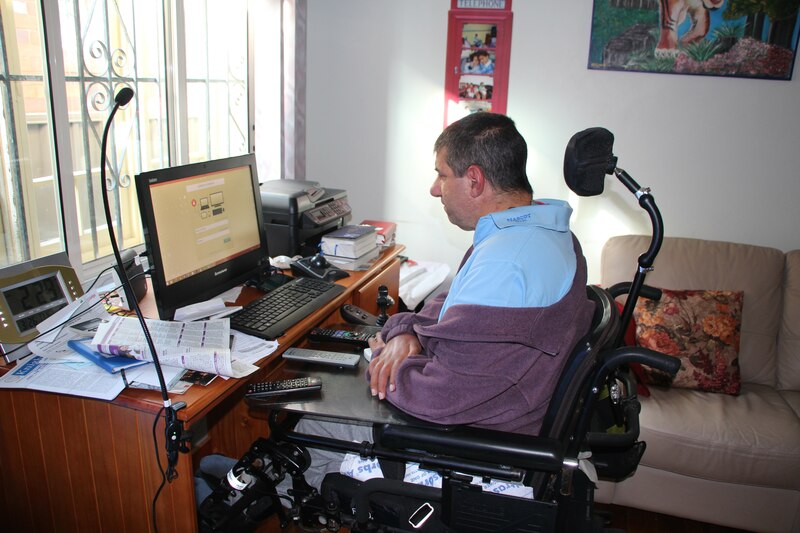 Living with disabilities can be a challenge, technology is here to help you, I will show you how! 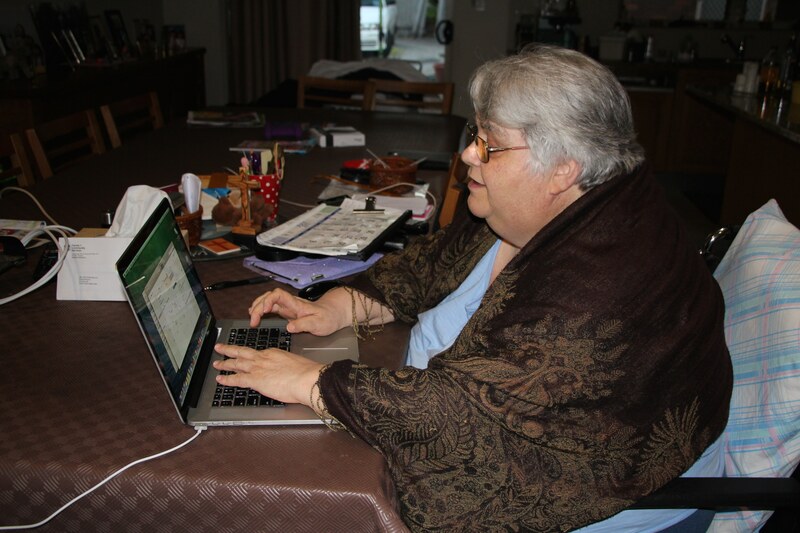 itutor4seniors is here to empower, challenge and support people with disabilities from those which are physical to those not so visible. We seek to enable each individual to reach a more independent life and to enjoy the freedom that technology can provide them to live life to the fullest. Technology is a tool that once embraced will allow each person to discover a new range of opportunities for self- development, in the fun and safe environment of their own home and at their own pace. We provide one on one training to match each person’s capabilities. There are a large range of software and devices that can enhance one’s ability to enjoy computer work and we can assist you with installing those devices and also maximizing their use. 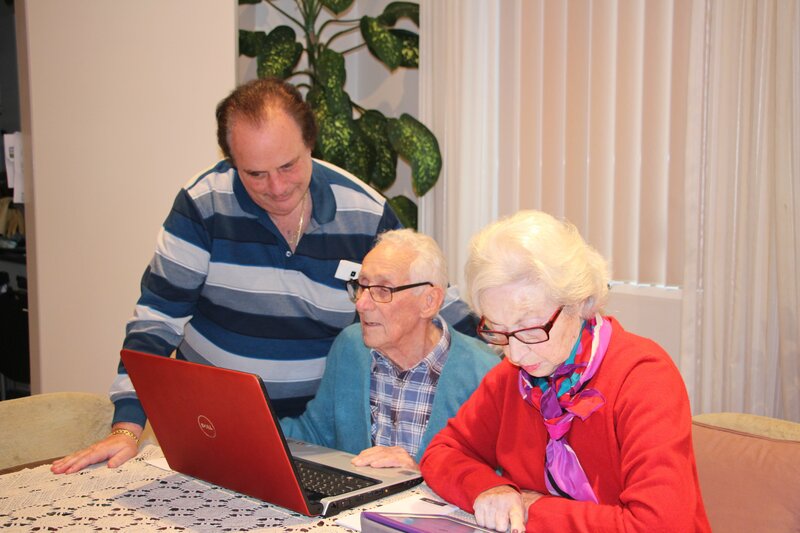 The proper use of technology will provide each individual with tools to live a more independent life. It empowers and engages people in meaningful ways enabling them to relate better to their families and the community in which they live. New skills can be learned like, texting, dictation software, use of Skype or FaceTime, reading, playing games and so many more that will keep their minds working in a fun way. Living with disabilities is a challenge but like everything else in life obstacles can be addressed and transformed in a positive and meaningful way.